HomeJUST HOW ‘OLD’ IS THE U-2 ? JUST HOW ‘OLD’ IS THE U-2 ? This is a perennial topic of discussion, and it’s peppered with falsehoods. 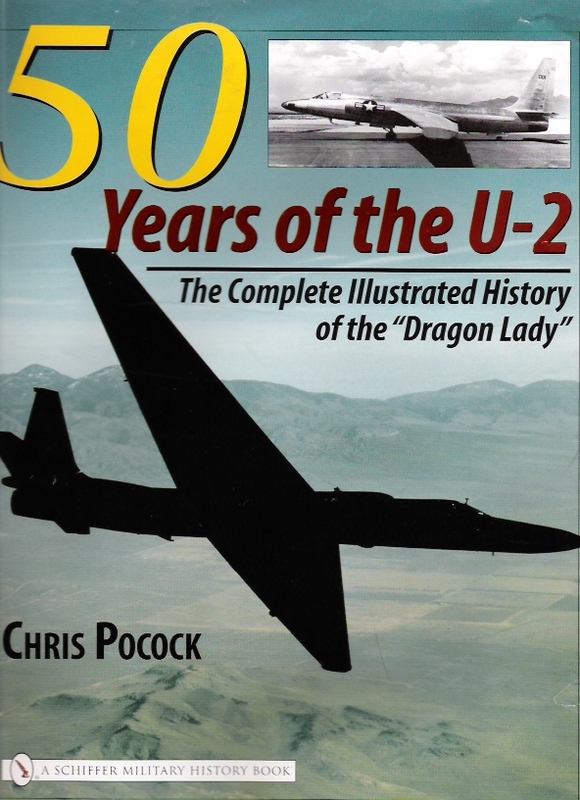 Joe Public often fails to realize that the last of the original U-2s that were built in 1955-57, were retired by 1980. That’s 35 years ago! The USAF’s top ISR officer has contributed to the debate. 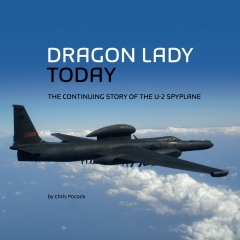 Speaking last February at a breakfast meeting in Washington DC organized by the AFA, Lt Gen Bob Otto used a complicated analogy to suggest that the Dragon Lady is at least 45 years old. He said that U-2s flying today are so old, that it’s the equivalent of flying B-17s during Operation Desert Storm (which was 1991). Hmm. While it is true that four U-2s still flying today date from 1967-68, the rest of them were built in the 1980s. I checked the delivery dates of each U-2 that is currently serving in the USAF inventory, listed their ages, added the ages up, and divided by 30 – the number of jets that are still in the fleet. The average age of the U-2 fleet is just under 36 years. But the point is, this doesn’t matter anyway. The airframes have thousands of hours of life remaining. They’ve been re-engined, re-wired, and given a glass cockpit. Their sensors and comms systems are state-of-the-art. As recently as 2013, the USAF was planning to keep the U-2 through 2025. The B-52 fleet is much older, and they’re talking about a new radar for the ‘BUFF’. Let’s stop this ageism. Never ask a (Dragon) Lady, how old she is!